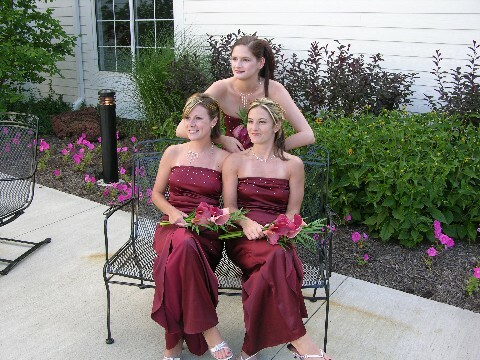 We help our clients make great memories. Not just music, we offer lighting and video, with style, class, and a level of commitment that ensures an awesome event, with no detail left to chance. All of this with an laid-back attitude and rates that wont break the budget. Not just a wedding singer but a specialist in intimate settings. 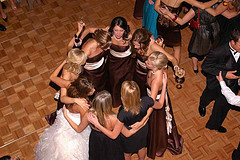 Dee is an entertainer that will add that extra bit of sparkle and personal touch to your special day. She can bring your favorite songs to life making your day meaningful and memorable. This one women show is ideal for cocktail hour when a band or DJ is too much or too impersonal. She can entertain your guest while you're transitioning from wedding to reception or perform quietly while guest are dining. A gifted vocalist and trained professional, Dee can sing most all genres. 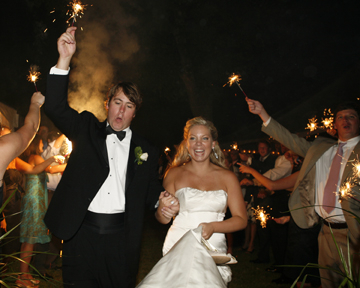 We know the secrets of having a stress free and fun filled wedding day and planning process. 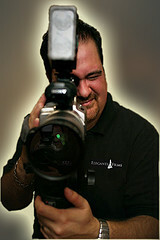 Award winning DJ and Photography services with great prices and packages filled with amazing options and value. 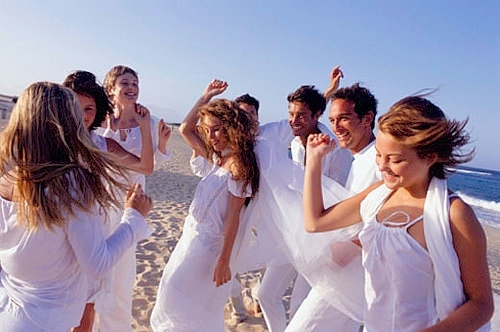 Full time staff of wedding professionals with the experience you need to make your planning and event stress free and a lot of fun. Save time and money with our incredible bundle and save discounts on multiple services such as DJ, photography, up lighting and more. Check our web site for complete details. 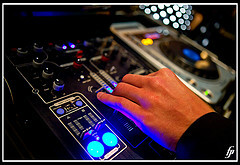 Our style can accommodate any event because we offer a range of music from the 50’s through 90’s and the new millennium. 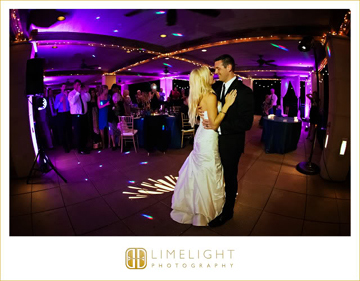 We can help create the perfect atmosphere with the hottest music, intelligent light shows, party giveaways, Video Montages, CD Souvenirs, first dances, and even a Latin percussionist or other live musicians to enhance and complement your event. Call Finest DeeJays for a Free, no obligation consultation. 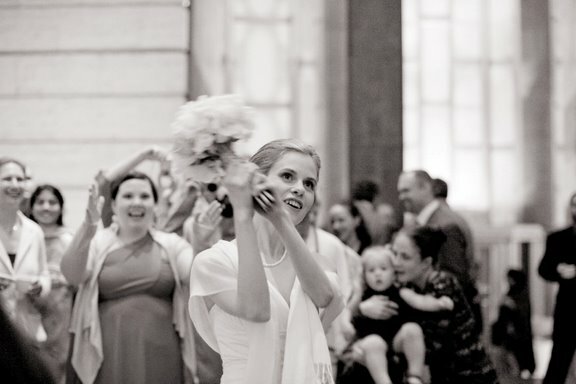 We’ll go over exactly how we operate and review your vision for your event. 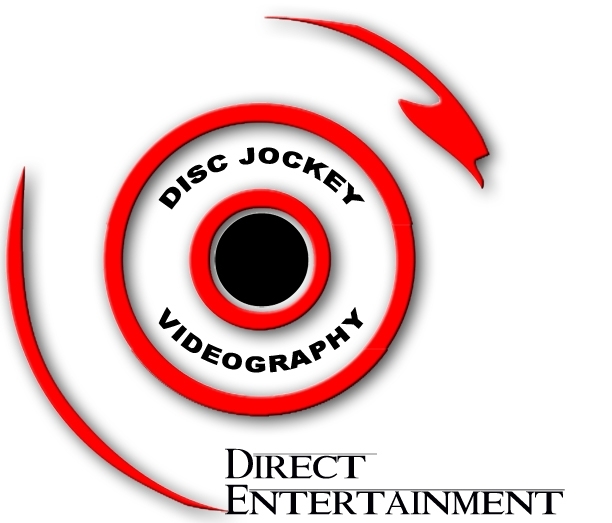 "Give us Your Dreams and We Make It Into a Reality"
Florida's top Photography and disc jockey Service since 1977. 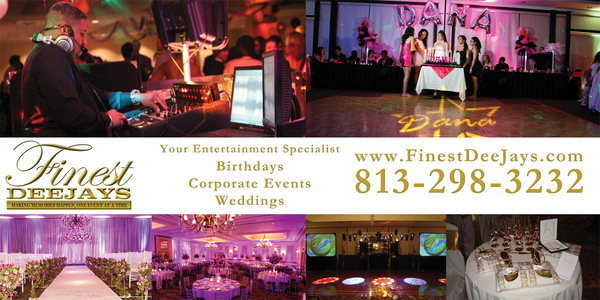 We offer entertainment and photography for Weddings, Birthdays, Anniversaries, School Dances, and Company events. 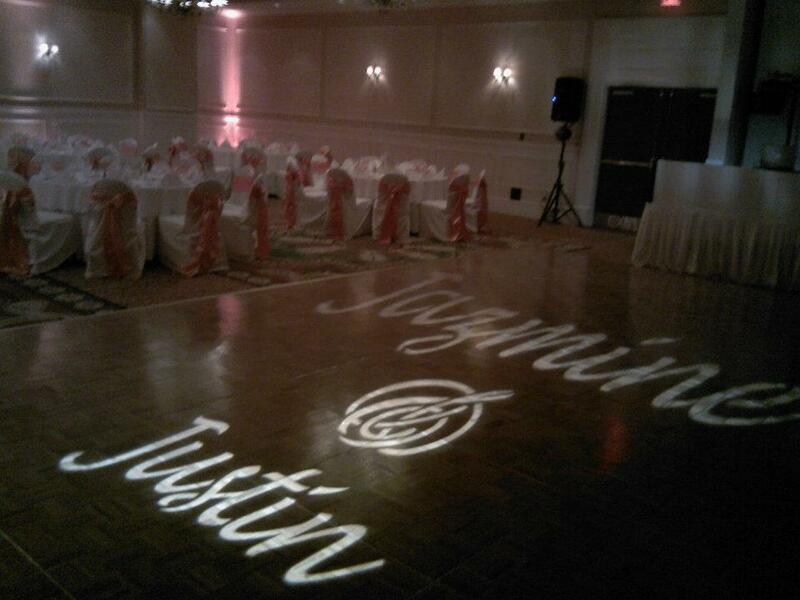 Free Light Show and first dance plaque to Bride and Grooms. 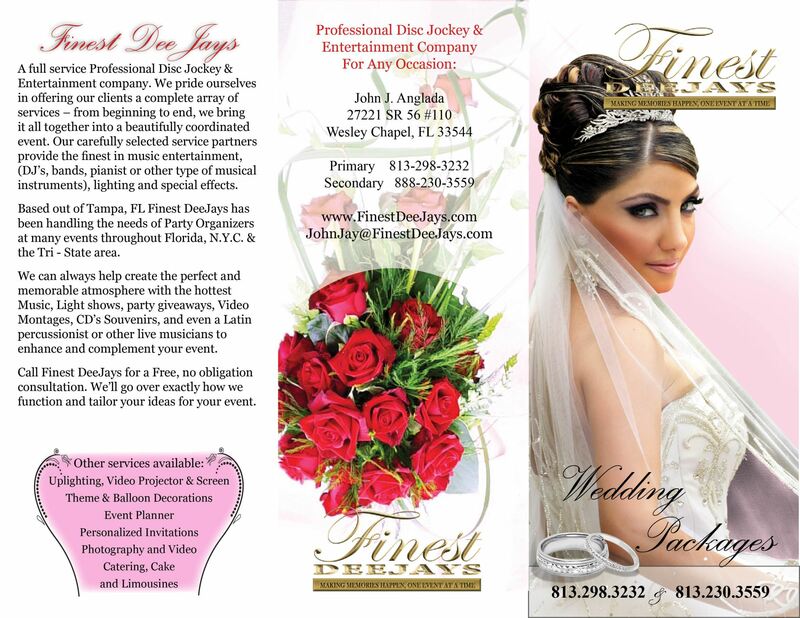 For over 33 years, we have been the icon of Spectacular Music, Photography, and Entertainment in Florida for weddings, birthdays, reunions, and schools. 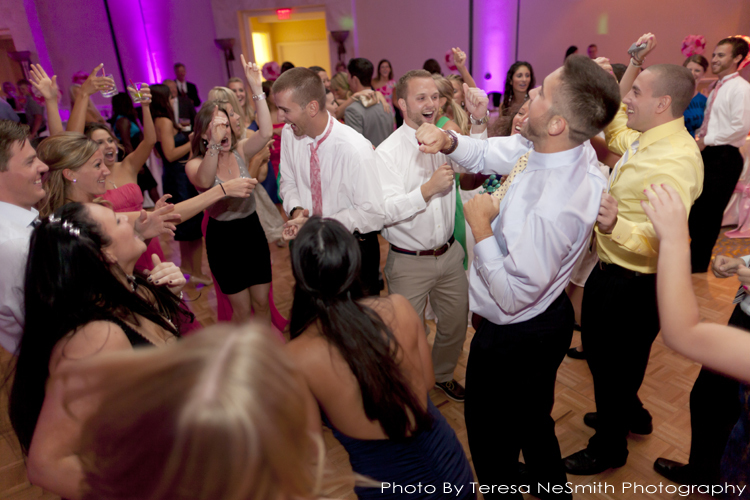 We not only get people out of their seats, we keep the dance floor jam packed with excitement and fun. 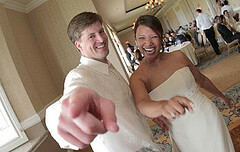 Our web site has pictures, pricing, venue ideas, and our enormous music library at http://www.PalmPhotoDJ.com. 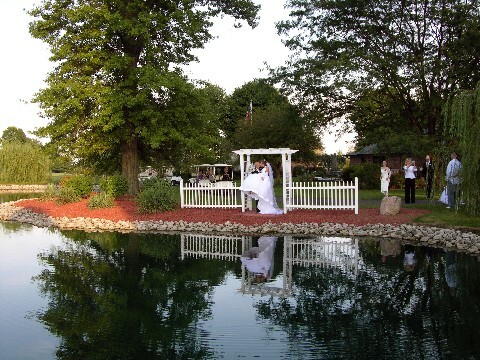 We have had thousands of successful wedding, receptions and events. Professional DJ/KJ services for Weddings, Anniversaries, Bar/Bat Mitzvas, Birthday Parties, Corporate Events, Graduation Parties, Holiday Parties, Special Events or any event you can dream of! Serving the Tampa Bay & Surrounding Areas. 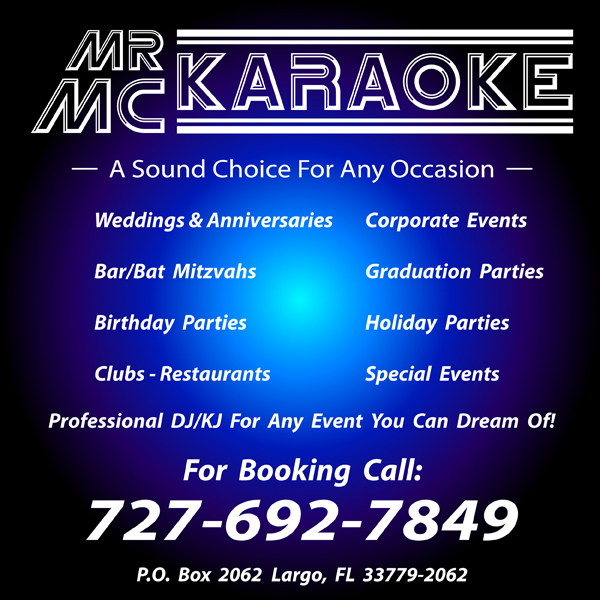 Let Mr. MC take the worries of entertainment away and help make your special day a memorable one! 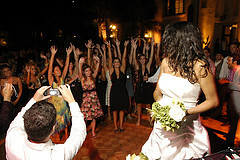 we are a wedding dj service company with over 10 years of experience making great memories for our bride's and grooms. give us a call at dj izzie entertainment. i"m sure you won't be disappointed. call us to set up a free consultation. thank you, DJ IZZIE ENTERTAINMENT. We are your #1, Affordable & Local DJ & Video source serving Downtown Tampa and Surrounding Areas • We are always professional, classy, elegant, yet fun. • FREE Lighting-FREE MC-FREE Wireless Microphone-FREE Setup of equipment • We employ only the best DJ’s with 100’s of weddings in their experience. 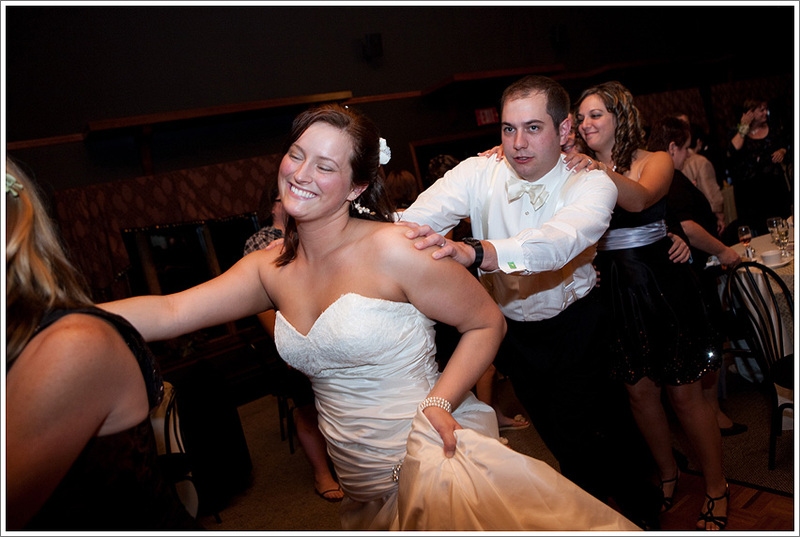 • From the day you make your deposit, we are here to help you with your planning and music selections. 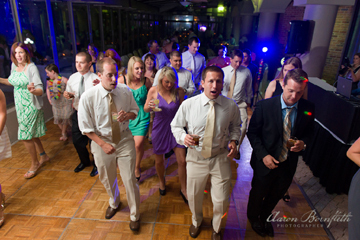 • We get your guests on the dance floor. • We dress in tuxedos or suits and always look professional. 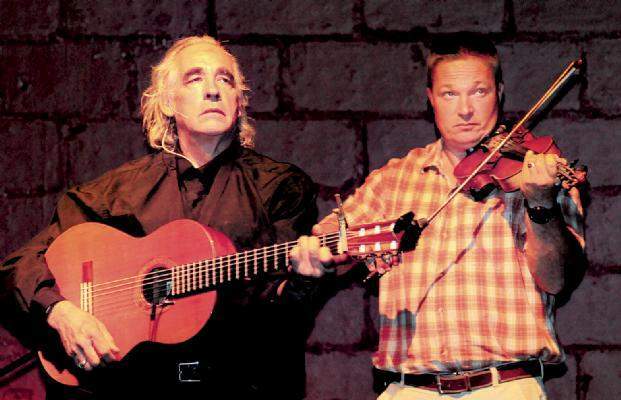 • We allow you to pick the songs you want! • Backup DJ’s and Videographers 24/7… RIGHT NOW WE ARE OFFERING $200 OFF-SO YOU SAVE INSTANTLY!! We are the Event Experts! Since 1995 we have been the best that Tampa Bay has to offer, maintaining high standards in service, talent, training, equipment, lighting, and music. 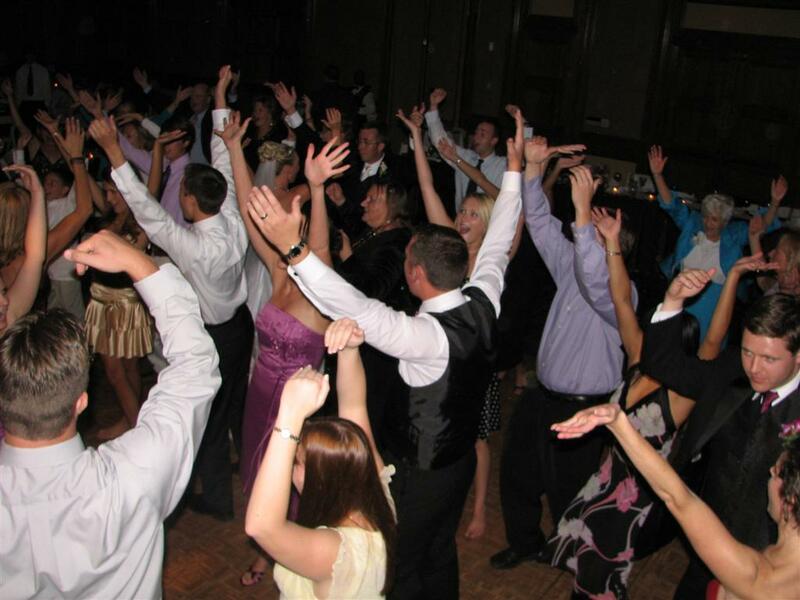 We work with you to create the day you are dreaming of from creating the perfect ambiance with our outstanding lighting options to keeping the party going all night long with our enormous song library and fun and engaging DJ/MCs. 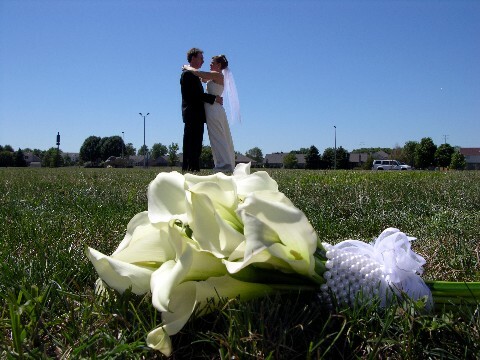 We are 100% committed to providing the very best experience from that first phone call through your last dance. 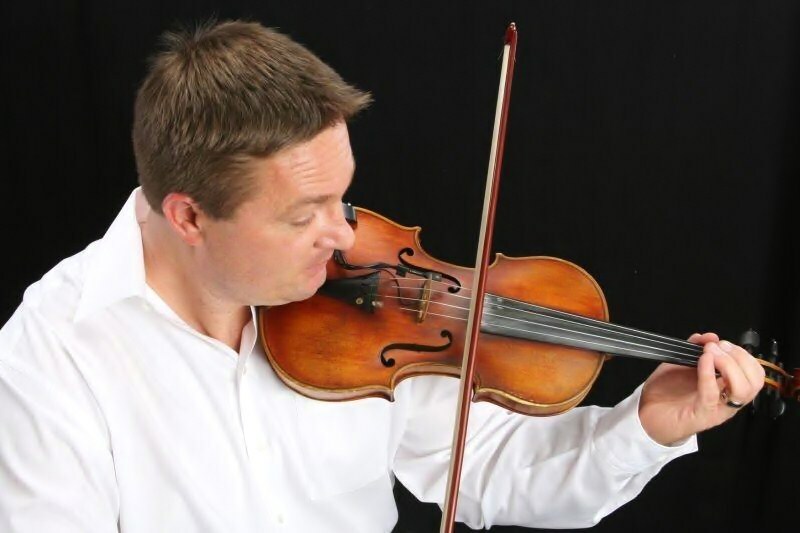 Paul Karmazyn provides a professional demeanor and approach, with a great sound, appearance and repertoire for wedding ceremonies, receptions and special occasions. 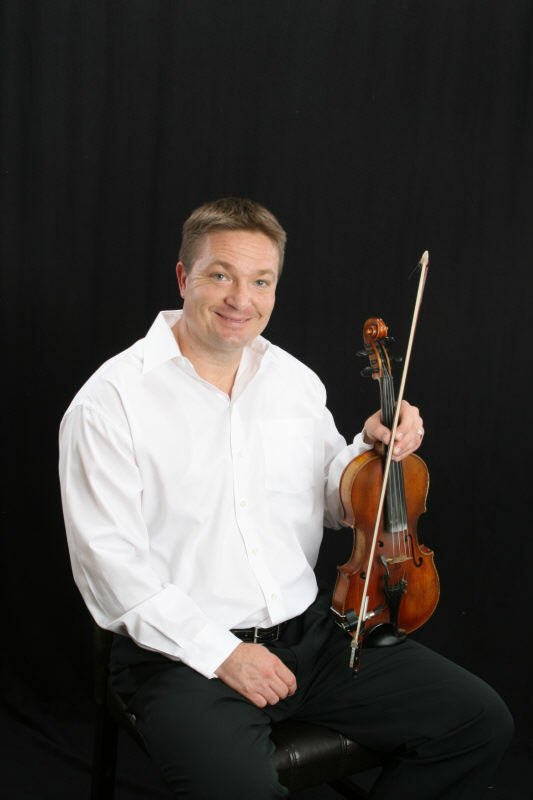 His background is adaptive to any musical requests that you might be in need of: any genre of music, any audience age group, solo or accompanied. 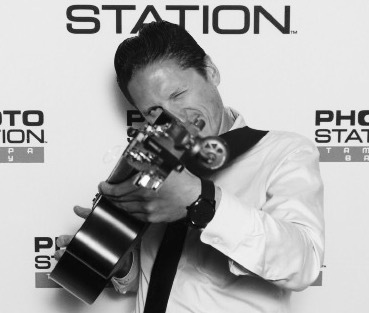 Award Winning entertainer Joe Farren offers Live Ceremony and Cocktail hour music in addition to his complete DJ/EmCee Services. 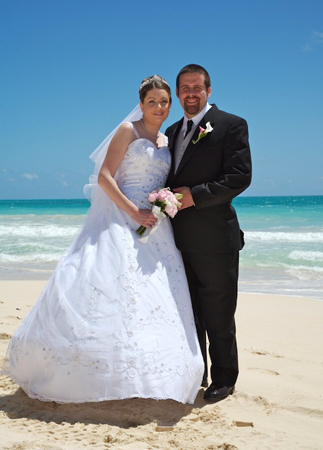 Why pay extra when Joe can do it all as part of his exclusive wedding package.